ROBsessed™ - Addicted to Robert Pattinson: MOVIE NEWS: Robert Pattinson's 'High Life' Shooting In Cologne In April 2016? MOVIE NEWS: Robert Pattinson's 'High Life' Shooting In Cologne In April 2016? KFTV is reporting that Robert Pattinson's movie with Claire Denis, High Life, is going to shoot in Cologne in April. As you know movie schedules can and do change so we'll just have to wait and see what happens but I'm so excited at all the news about this project lately! If you haven't seen Claire's movie Bastards then check out Netflix (it's available in quite a few countries at the moment) to give you a taste of what her movies are like. 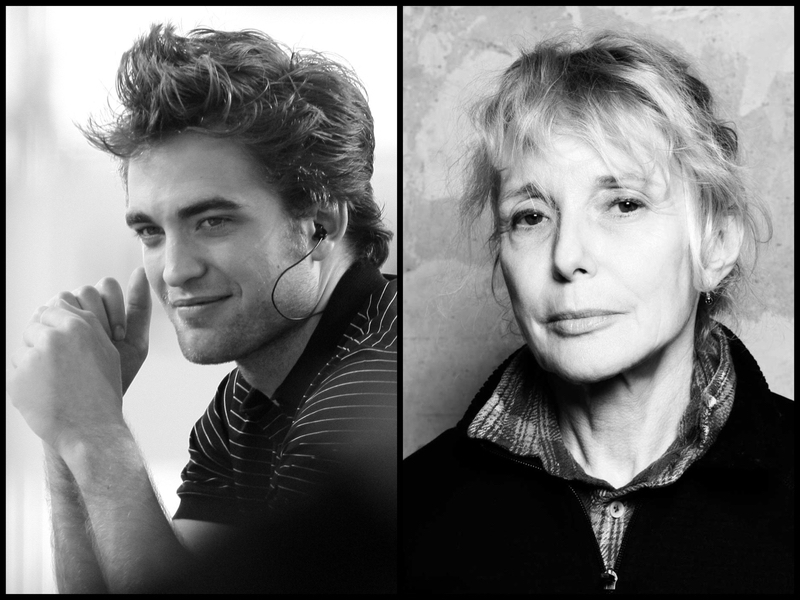 "French director Claire Denis’ English-language feature debut, High Life, is set to shoot in Cologne in April. Cologne’s profile as a filming destination was raised recently as the Emma Thompson/Daniel Brühl starrer Alone in Berlin using the city as one of its German locations, and Jim Jarmusch’s 2013 Only Lovers Left Alive utilised one of the city’s major filming facilities, Studio MMC Cologne."